“TURN: Washington’s Spies” – “Rivals” cover art. 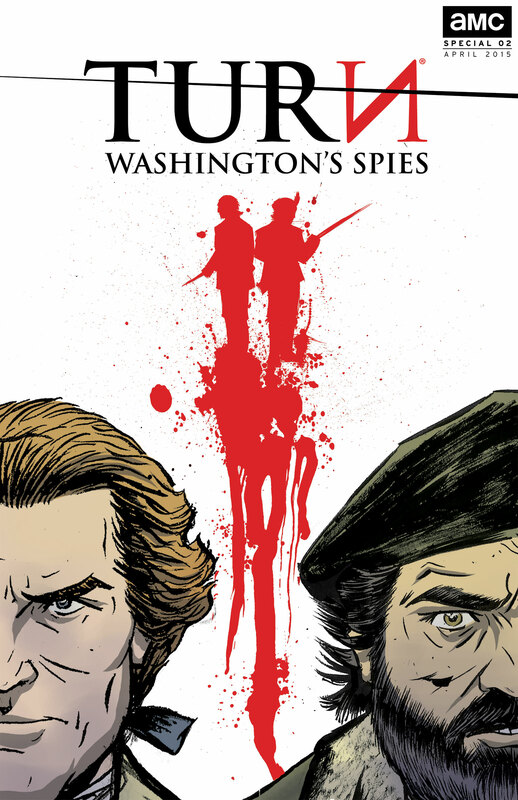 The second digital comic for TURN: Washington’s Spies has been released. After Season 1’s TURN: Origins, “Rivals” focuses on the history and rivalry of General George Washington and Major Robert Rogers. Beginning in 1775 during the French and Indian War and making its way to the autumn of 1776 during the Revolutionary War, where Season 1 begins. The comic is written by LaToya Morgan, with artwork by Chris Hunt. The second season’s third episode will air on Monday, April 20, 2015 at 10/9c on AMC. You can watch the first two episodes of TURN: Washington’s Spies here at the official site and learn more about the series on the official Facebook and Twitter. 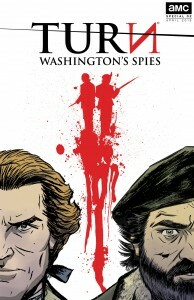 Comments for “TURN: Washington’s Spies” – “Rivals” Prequel Comic Released are now closed.